Welcome to Hunter S. Jones! Tell us about yourself,—you know, all that stuff that makes you interesting! Thank you for asking. The art form I create when writing is much more interesting than anything you will ever know or learn about me. However, since you ask, I have lived in Tennessee and Georgia my entire life, except for one “lost summer” spent in Los Angeles. I was always a complex kid. I have published articles on music, fashion, art, travel and history. Currently, I have a music blog and published my debut novella, Fables of the Reconstruction, in 2012. I live in Atlanta, Georgia with my partner, my books and a million dollar view. My first published stories years ago were for a local underground rock publication in Nashville. Why did I write it? Why not? It helped my musician friends and got me into shows for free. Oh, outline. I definitely outline. Whether it’s well-devised or not is another story. I have a fascination with Edgar Allan Poe and Anne Rice, and like any Southern girl, I will always idolize Margaret Mitchell for writing “Gone With The Wind”. 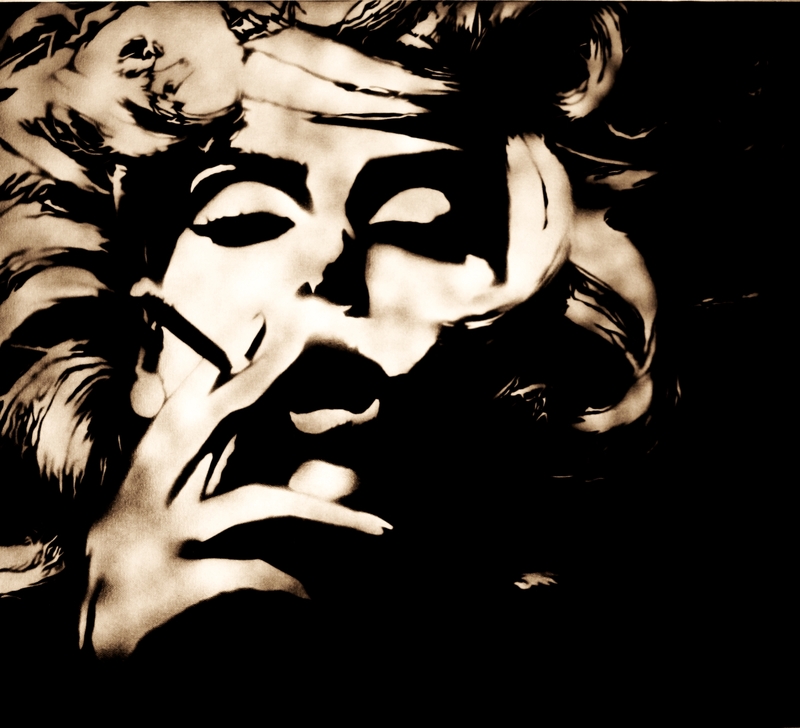 I greatly enjoy the works of William S. Burroughs…oh, this list could go on and on. Thanks for asking Linda. Although, I don’t believe my fav work is written yet. I don’t know the answer to this either. I just pick up on a vibe that is generally inspired by something I hear musically. It all begins with the inspiration, then the concept, then the characters develop. What’s your best/worst experience as a writer. The best experience has been having fans write emails, Facebook or Twitter saying they love my work because it is original. The worst? I see things differently than most people, so what some people would consider a bad experience I see as a learning experience to assist in making my work better. How about the best/worst writing advice you ever got? We writers get lots of advice! Best advice was from my friend : Write. Just write. 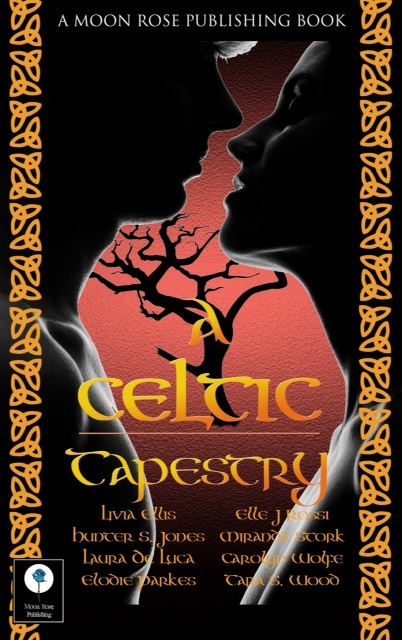 “A Celtic Tapestry” released march 21, 2013 includes my Yule story, “Magic in Memphis”. Thank you for all your support and encouragement. I appreciate everyone that takes the time to express their interest in my work. I am thankful for everyone that takes the time to express their interest in my work. Every time someone tells me that, I literally break down in tears, and I’m not the type personality to cry, so thank you very much for all the love! I am an author who does not own a cat or kitten. No! Say it isn’t so! How on earth do you get a break from writing without a kitty pawing at your mouse or stepping on your computer’s power button? Nevermind, don’t answer. I don’t want to know, really. The prospect is simply too sad. Now that I’m over that shocking information, where ccan readers find out more about you and your writing? Thanks for visiting us today, Hunter. We wish you and “A Celtic Tapestry” much success.